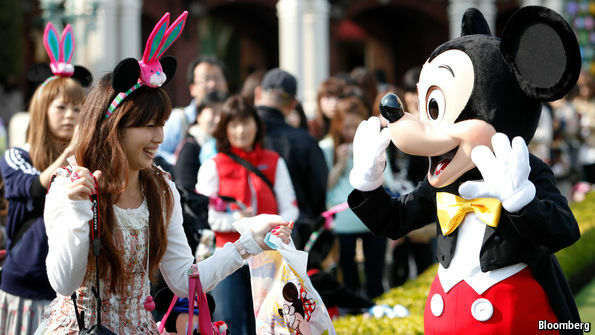 ACCORDING to an article published in Bloomberg, on February 28th Disney introduced “surge pricing” to its theme parks. Now, when I think of surge pricing, I think of an annoying little screen that appears on my smartphone making sure that I’m happy to pay 6x the normal fare for my cab home. Conditional on having opened the app, my demand for taxis is insensitive enough that I’ll almost always click the ‘Fine – rinse me’ button.